Gerry brings his newest standup tour to you. 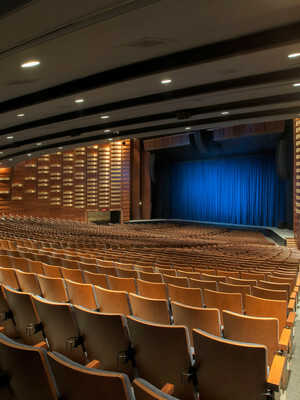 The once-schoolteacher-turned-standup has conquered Canadian television with his own aptly named sitcom, Mr Dee about a kooky schoolteacher and his escapades and now in its seventh season! Despite coming into the scene later than most comics, he calls upon his real-world experience as an ex phys-ed teacher, plus signature stories about the absurdities of life leading a private school classroom and growing up the son of Scottish-immigrant parents have endeared him to millions. He also touches upon marriage, fatherhood and the complexities of modern life. 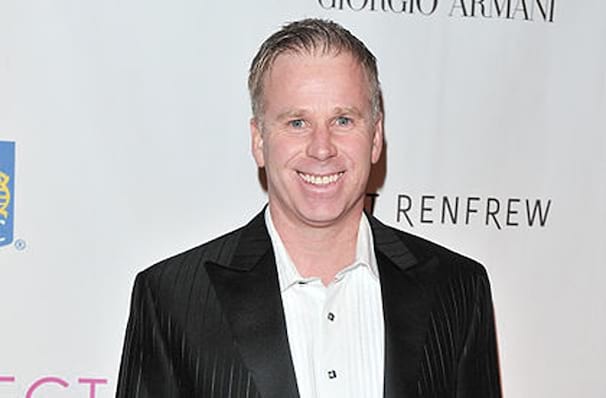 Having won the Canadian Comedy Award for Best Comic three times, those familiar with his work will be remember Dee as a slightly stunned, overly confident sports reporter on The Score (now known as Sportsnet 360), where he interviewed, or attempted to interview the likes of NBA superstar Charles Barkley and numerous league hockey stars, often to painfully hilarious effect . Sound good to you? 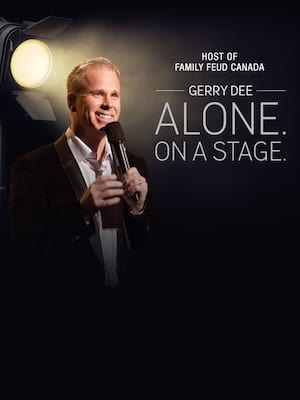 Share this page on social media and let your friends know about Gerry Dee at Northern Alberta Jubilee Auditorium.